An example of manufacturing on-site is having to cut every stone used in a masonry wall. 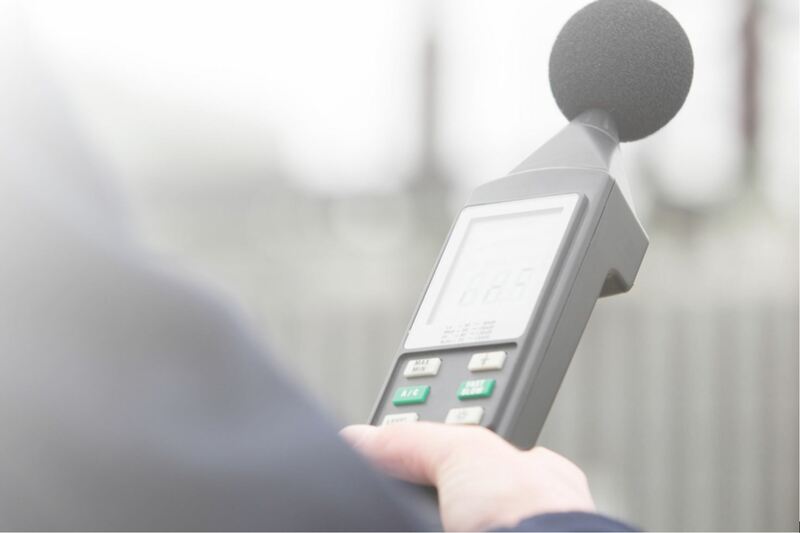 Manufacturing activities that are in excess of 80 dB must have an Extended Impact Permit. 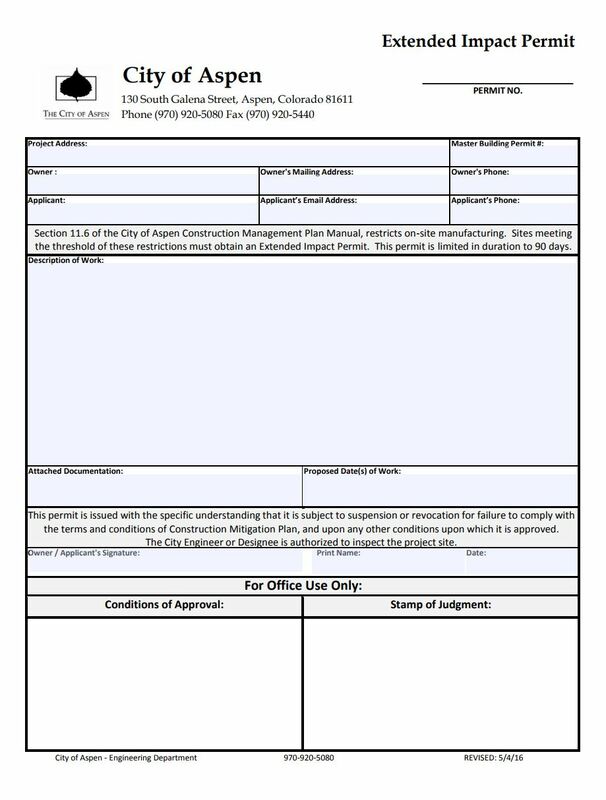 -This permit requires the activity to be completely enclosed and limited to 90 days in duration. -The enclosure must be constructed to prevent noise and dust. Noise levels will be measured at the property line and are not allowed to exceed 65 dB.